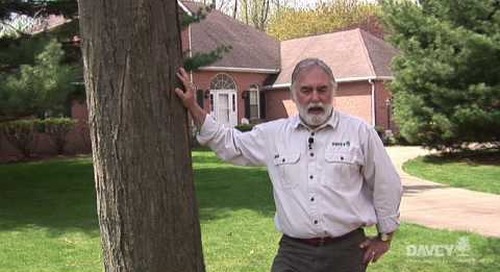 Home » Talking Trees » Emerald Ash Borer: There Are Treatment Options! 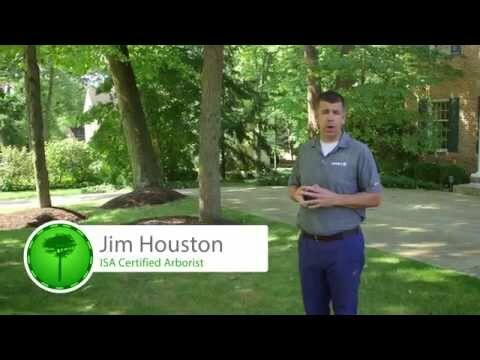 If you live in the mid-western United States or Canada, you have probably heard a good deal about the tree insect emerald ash borer, or EAB. 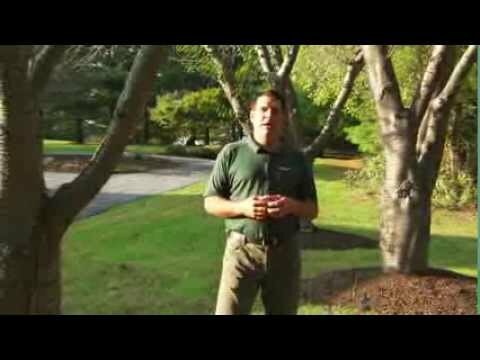 EAB is an extremely aggressive Asian longhorned beetle that causes significant problems for our urban forests and our backyards. 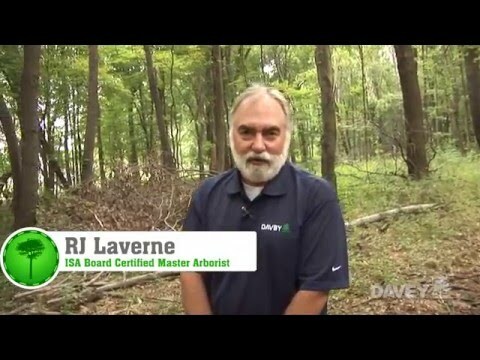 For more information on emerald ash borer prevention and treatment, visit http://www.davey.com/eab. 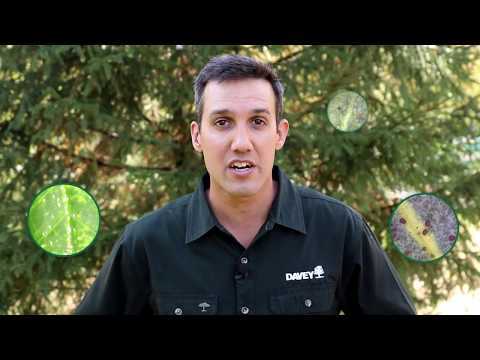 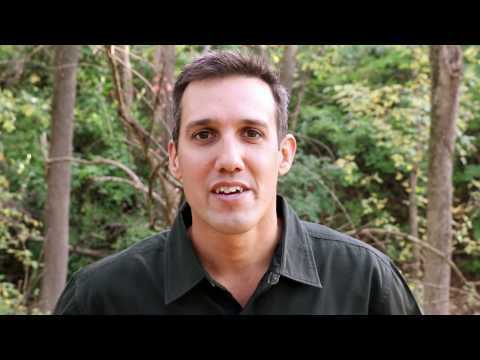 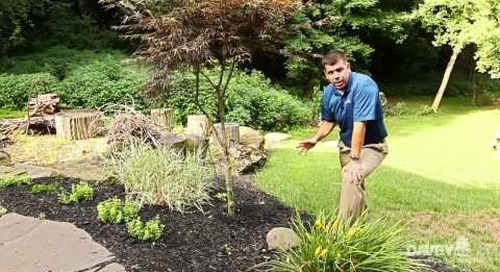 Davey expert, Jim Zwack, provides some advice about how to identify EAB and treat the important trees in your landscape. 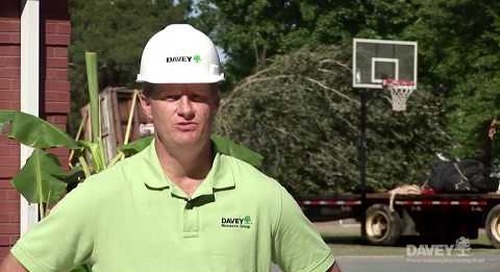 Since discovery in 2002, the borer has destroyed millions of ash trees. 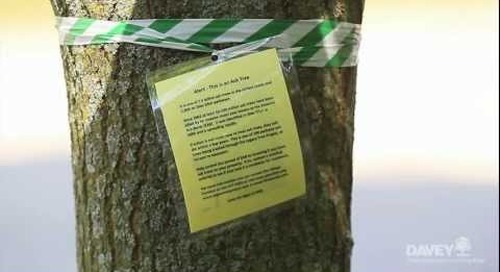 Your trees can be preserved. 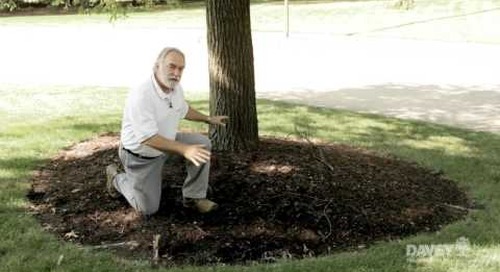 Follow these steps: • Identification: Do you have an ash tree? 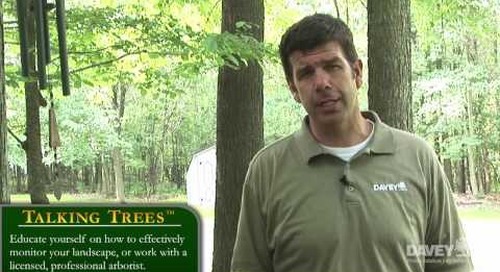 • Is the emerald ash borer in your neighborhood? 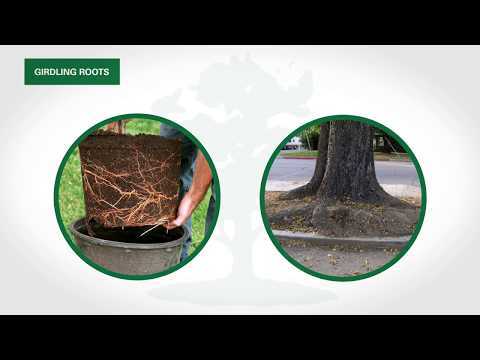 • Once you've answered yes to these questions, it’s time to call an arborist to take a look at your trees and determine if anything needs to be done. 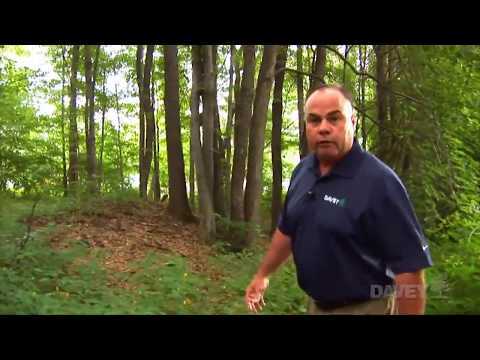 What are the signs of an emerald ash borer infestation? 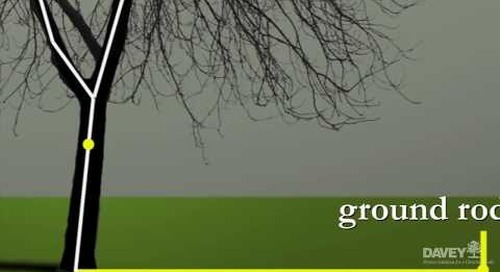 • One-eighth “D-shaped” exit holes and vertical splits in the tree bark • Tree canopy die back, especially from the top down • Epicormic branches (or sprouts) on the trunk and major branches Inspection is critical, particularly because proactive treatment is the best approach. 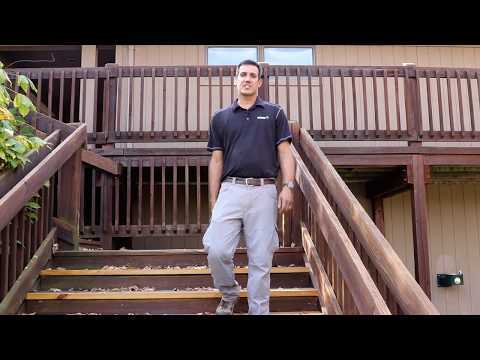 There are multiple treatment options that are flexible and can be tailored to meet your needs and priorities. 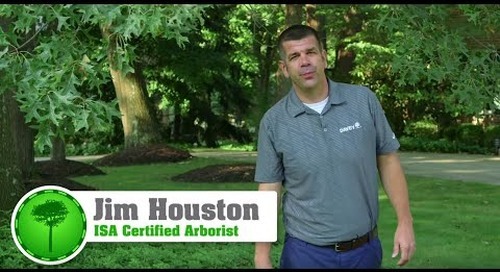 Contact your local, certified arborists with any questions or concerns you have for the health of your trees.